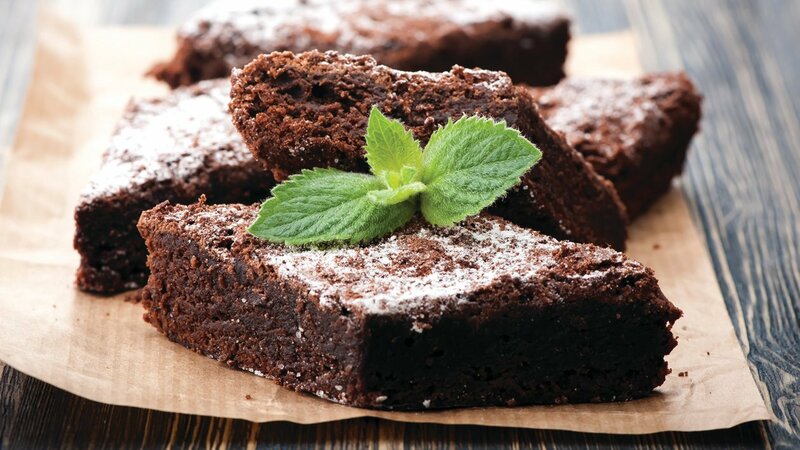 How to make mouth-wateringly easy recipe by using Astra Fat Spread for "Brownies" that's been passed down through the generations. Try out the recipe below! Preheat the oven on 150 ℃. and line up a shallow baking tray. Whisk the Astra Fat Spread and sugar in a cake mixing machine at second speed until sugar is dissolved; add eggs gradually and whisk until the mixture is creamy. Combine flour, baking powder and cocoa powder, sieve together and mix well with chopped cashew nuts, leave it on a side. After the Astra mixture is ready start folding gently withy flour mixture and Carte D’ Or Chocolate Topping until fluffy. Pour into the lined baking tray, spread the mixture evenly and then bake in the oven for 40 to 50 minutes or till done. When cool down cut into squares and serve.